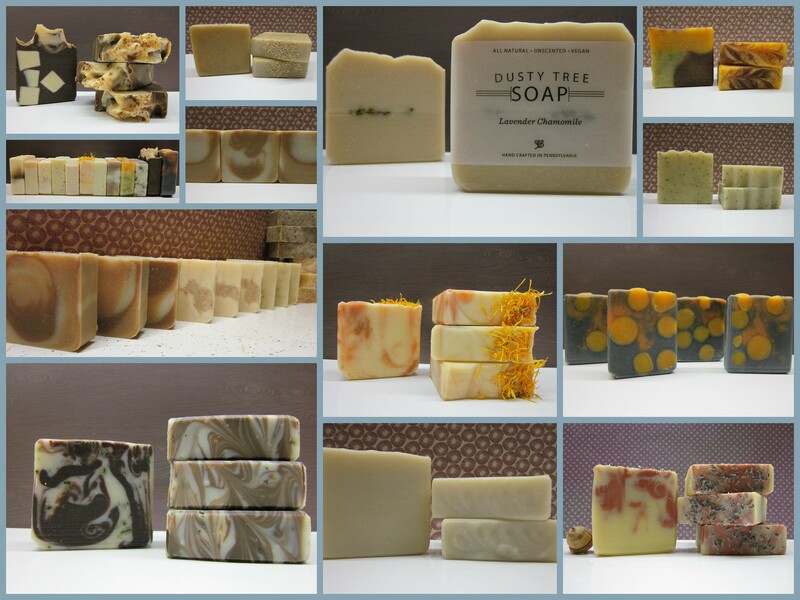 Handcrafted in small batches – all natural – cold processed – vegan – unscented SOAP! I’ve knit for as long as I can remember, but honestly this is my first craft show and I am so excited to be a part of it. Even though I’m the odd one out with a non-fiber related business – soap. The fiber community is such a warm (pun intended) and welcome host…thanks for letting me be a part of it. I’ve always been drawn to the idea of soap making and once I got over my fear of working with lye my soaping took off quickly. It really is just soap, but each one is so different and unique. I love being able to chose the oils, herbs and styling techniques and create such different bars. My kids and their imagination, friends and family. I love my Chocolate Mint Soap. All of my soaps are unscented but I love the smell and look of this one the most…such a contrast between dark and light with the beautiful swirls. I want to get them squeaky clean with gentle vegan soap. I’m a knitter, so all of my family and friends know to expect yarny goodness gifts from me for most celebrations. So yes, everyone is warm in my wooly gifts…oh, and their skin is clean and healthy with my soap. Fiber is everywhere; people’s perceptions have been changed. What an inspiration…..I love it!